The Cauca culture is an extinct Colombian culture dated between the 9 and 10th centuries CE, located close to the Cauca River in Colombia. They are known by their goldwork and ceramics representing human figurines with dramatically angular features. 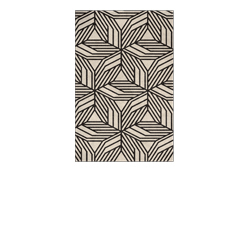 Their traditional artworks gave rise to BRABBU's CAUCA Rug. 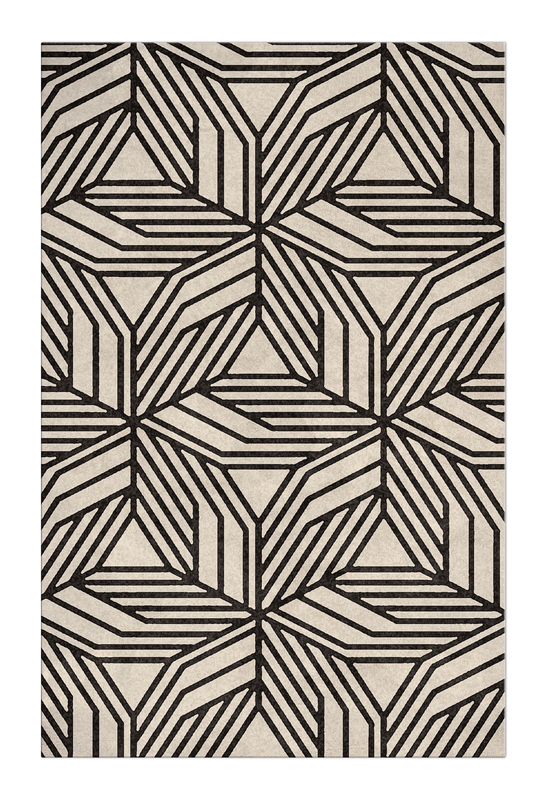 The geometric pattern on the black & white tencel rug recalls the sharp artwork of the Cauca culture and aims to brings strength and esprit to any living room set. 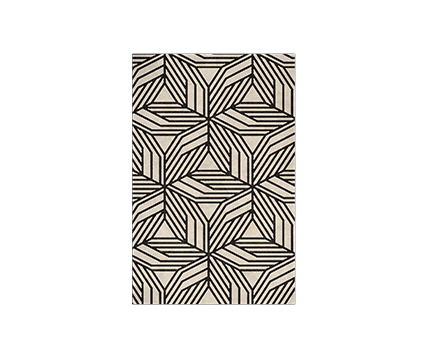 CAUCA rug by BRABBU is the best finsihing for your modern home décor. W 300 cm | 118,1"
H 200 cm | 78,7"